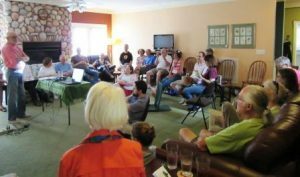 Whether it’s for a tour of the land, a potluck dinner and game night, or coming to a meeting, the best way to get to know Hart’s Mill Ecovillage is to contact us and come to events. If you want to engage with the land, we have frequent work days. 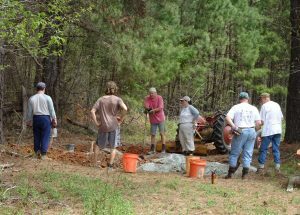 Hart’s Mill is a lively and evolving Ecovillage. We appreciate your interest and welcome your involvement in whatever ways speak to you. RSVP as directed for questions and details. Most events are open to the public. There are some for members only–follow this link for more information on becoming a Member.